United Network for Organ Sharing (UNOS) was founded March 21, 1984, by the leadership of the South-Eastern Organ Procurement Foundation (SEOPF). 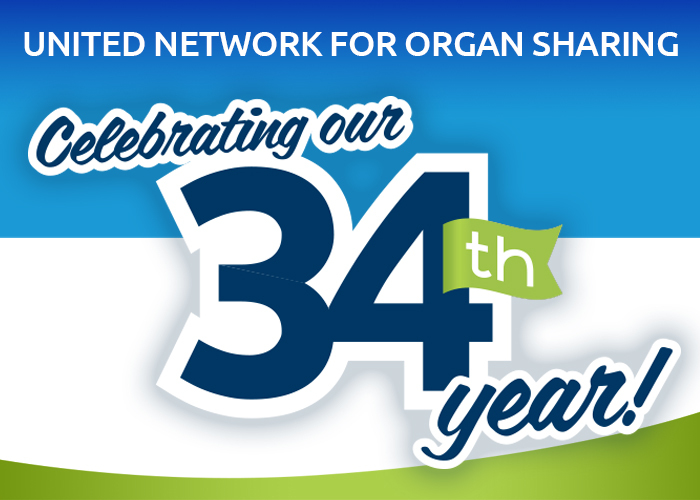 UNOS was intended to become the nation’s organ transplant network, an idea that was still in development as Congress worked on the National Organ Transplant Act. To some degree, it was a leap of faith, given that the eventual contract for the Organ Procurement and Transplantation Network (OPTN) wasn’t awarded until two years later. In the early 1980s, organ transplantation in the United States was evolving rapidly. The pioneers of transplantation had proven that it could save and lengthen lives. But much of the science of transplantation and medical management of transplant recipients was still developing. And many transplant programs were just beginning to open up, increasing local access to care for patients across the country. Some transplant professionals wanted to keep the field much as it had been since the 1960s. 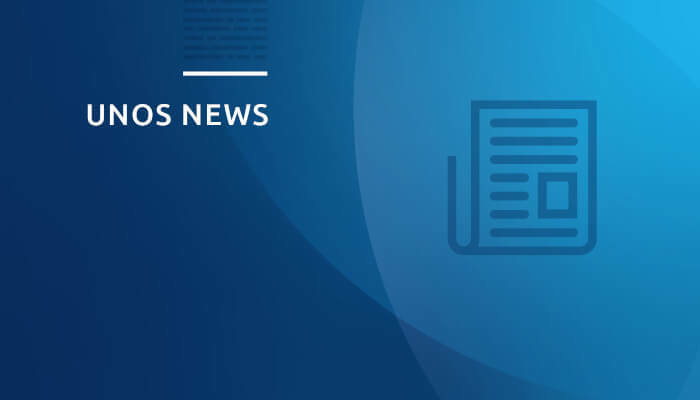 Others, including the founders of UNOS, saw the need to bring the field together in a national network, both to increase equity for transplant patients and to collect and use national data to improve transplant care. Even today, there remains healthy debate inside and outside the transplant profession about how we can best meet the needs of the patients we serve. In the 34 years since UNOS’ founding, many things have changed. Long-term outcomes for transplant recipients have increased significantly, driven by better knowledge about matching donors with recipients and advances in treating patients both before and after the transplant. Innovations in communications technology and data analysis have revolutionized how organ offers are made and what information clinicians have in real time to make treatment decisions. Some things remain the same. Transplantation is still the most complex form of medical care available. It relies on the cooperative efforts and skill of clinicians and professionals at different institutions anywhere in the United States, working at any hour of the day or night. And despite everyone’s best efforts, there are still many more people awaiting transplantation today than there are donated organs to meet their needs. UNOS’ mission also remains the same, as does the focus and dedication of its staff and members. We do all we can to help those in need receive the gift of life. And we will continue to do so as long as that need exists.